Some people might worry about the risk of having a real estate in Palm Beach County, due to the possible rising of water level in this area. They worry whether it may threaten their safety or whether it will become a problem in the future. Fortunately, Palm Beach area is more elevated than other areas in the Florida region. So, the issue of water level in this area should not threaten the life of the residents there, since it stands on the higher ground. There are many art centers you can visit in Palm Beach. Those places host the best arts in the world. There are some well-known places where you can enjoy various works of arts in Palm Beach. They are Wally Findlay Galleries International, Society of the Four Arts Cultural Center, Henry Morrison Flagler Museum, and Hangen/Thompson Art Gallery. It can also be said that education is the top priority in Palm Beach area.Some top schools in Palm Beach, such as Alexander Dreyfoos School of Arts, Suncoast High School, and Atlantic Community High School are included in the top 50 schools in America. So, if you want to move with your family there, you shouldn’t have to worry about education for your kids. Palm Beach luxury real estate, located in the best area of Florida with mind refreshing scenery to look for day after day. There are beaches, the sun, and sand everywhere. You can see the beauty of the sea through the window in your home. You can see kids playing on the beach, palm trees swinging in the summer breeze, and of course, beautiful blue sky. Moreover, Palm Beach is a strong tourist attraction spot. So, you will see many people from foreign countries visiting this area often. Sitting in the best location in the world, many real estate developers are trying to bring the best real estate style for their customers. The houses in most of the real estates in Palm Beach are designed by the best architects in the world, ensuring the best quality of art and aesthetical look. So, you will see one of the most beautiful neighborhoods in this area. This area is a great place to do many fun things together with your family. There are many recreational spots that you can visit. You can take your kids to Lion County Safari, where they can see many kinds of animals as well as big amusement park. There’s also Rapids Water Park, where you can enjoy various water adventures with your family. It’s the best water park in this county. Or, you can just walk around the neighborhood to enjoy many great architectural designs that will keep your eyes looking. 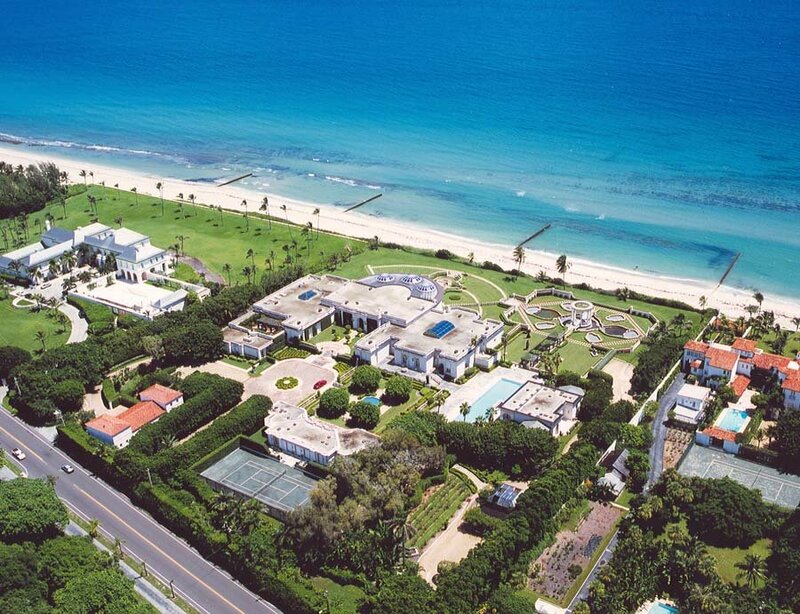 There are many great real estates in America, but why choose Palm Beach? That’s because most of the real estates in Palm Beach combine art, culture, as well as nature to bring the full experience of life for its residents. No doubt that this is one of the best investments you can make.